It’s easy! Simply provide your non-member friends with your name and contact and have them successfully joined our service in the ‘Referred By’ section of the membership application. Any qualified Referrer is eligible to receive a special discount of 30% off to join our services for a successful referral of male client who has joined and settled the payment of So Klose’s service plan (with no dues balance). Referrers will be notified of their total credit offers after the qualified referees successfully settled the payment . 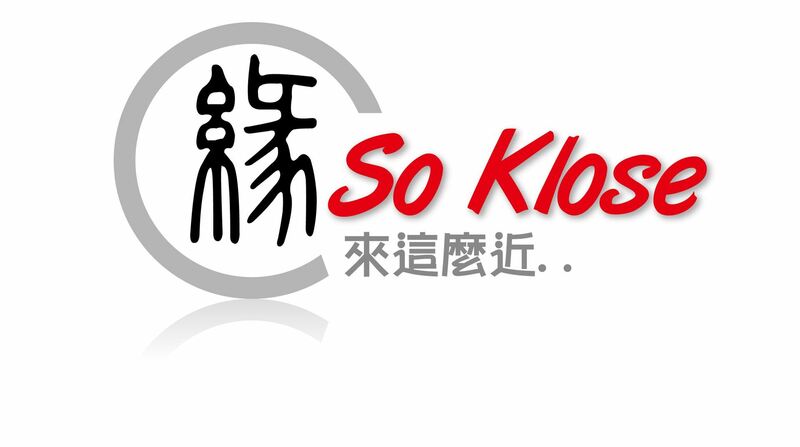 Applicant successfully joined and settled the full payment of So Klose’s service plan. There is no restriction on the number of male applicants that referrer may refer. So Klose staff and vendors do not qualify to receive credit/rewards through this campaign. Rewards offered for referrals is non-transferable for So Klose services, registrations, or other purchases, and cannot be exchanged for cash. For details, please contact our Customer Service at (852) 5408-2087, or cs.soklose@gmail.com.